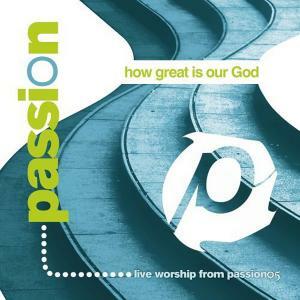 Download sheet music for Here Is Our King by David Crowder/Passion, from the album Passion: How Great Is Our God. Arranged by Charlie Sinclair/Frank Ralls in the key of B, A. Products for this song include chord charts, lead sheets, and the orchestration.